Despite the popularity of social media, e-mail is still a powerful outreach tool for politicians. Email can help your campaign keep in touch with supporters and help keep them interested and active through Election Day. 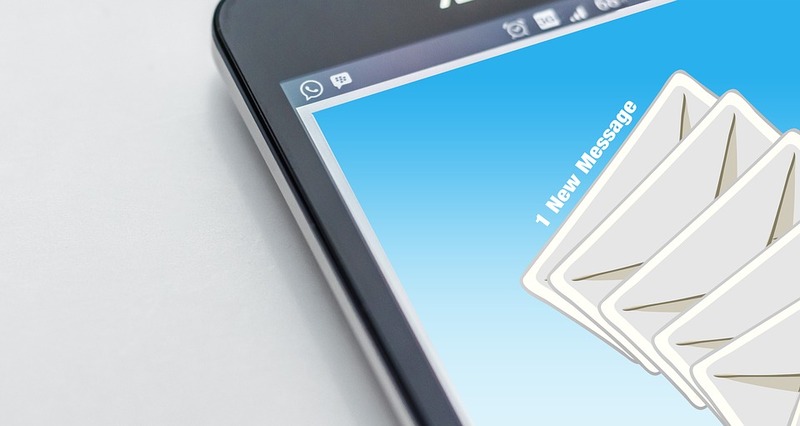 Using e-mail effectively can significantly improve your campaign.